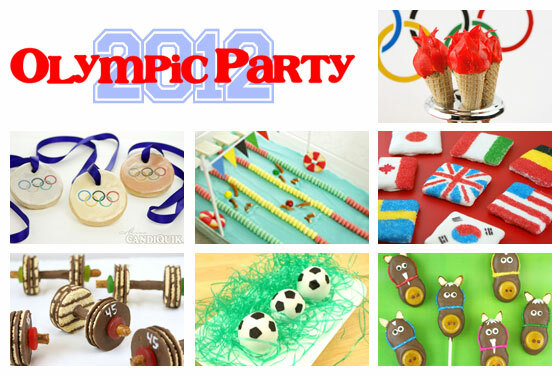 I wasn’t sure the best way to do this… so here is a roundup of the ideas I have made for the 2012 Olympic Party! Prepare and bake cake mix as directed on box; cool. Crumble cooled cake into a large bowl. Mix thoroughly with frosting (it may be easier to use fingers to mix together). Chill for approximately 2 hours in refrigerator (or place in the freezer to shorten time). Chop the top of the waffle cones off, so the cones measure approximately 2 ½ inches tall. Roll cake mixture into medium sized balls and chill briefly in refrigerator until somewhat firm (about 30 minutes). Melt Vanilla CandiQuik according to package directions. Stir in orange food coloring until desired color is established. Press a cake ball on top of the mini waffle cone. 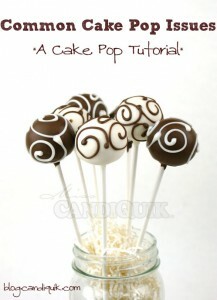 Dip the top of the cake ball into the CandiQuik by holding the end of the cone. Allow the excess coating to drip off. Quickly apply the flame-shaped fruit pieces, beginning at the base and working towards the top of the cone. 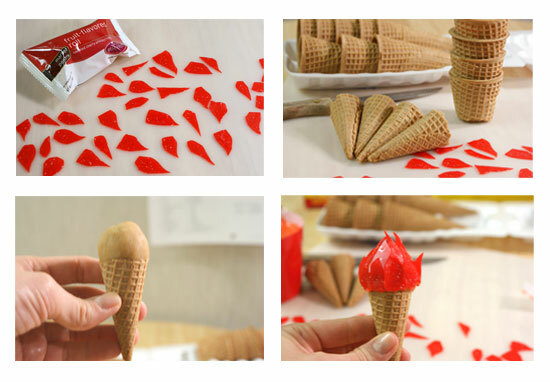 If the coating dries before all the flames are attached, use a toothpick to add more coating to the cone. Stick cones into a Styrofoam block to set completely. 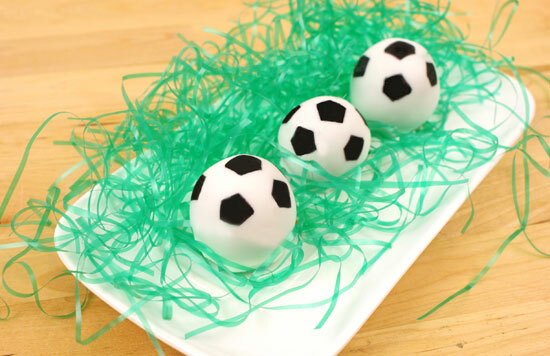 Note: this cake pop recipe will yield approximately 40 cake balls; I suggest reserving some of the cake balls for another project. Unless of course you are super ambitious. I want to start by saying that I am not a cookie decorator. However, I still think these get the job done but they’re still cute, right? Humor me. I cannot take credit for drawing the Olympic rings. My (fairly) new toy made these really easy - a printer with edible ink and “paper” made of really thin pieces of frosting, from Kopykake. 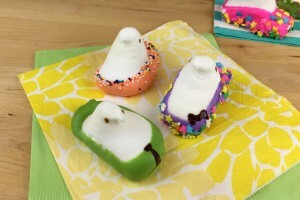 Melt CandiQuik and pour into a piping bag (or a plastic freezer bag with a tiny hole snipped off one end). Carefully outline and fill the center of each cookie with the candy coating and while coating is still wet, apply edible image*. 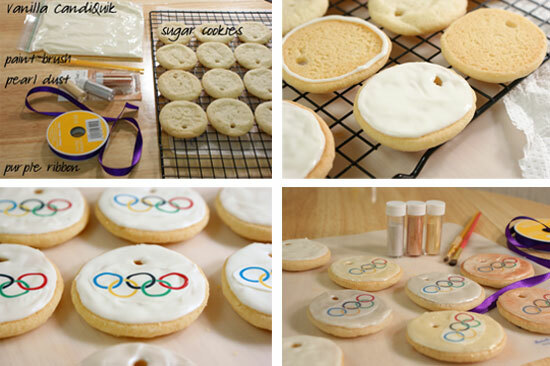 Or alternatively, once dry, draw Olympic rings using Americolor Gourmet Writers – (the edible markers can be found online at Amazon or at select specialty baking stores). *please see kopykake.com for more information on edible images. Aren’t the little swimmers the cutest?! Form pie crust into a 13×9” glass baking pan, bake as directed. I used the Pillsbury pre-made pie crusts, and simply formed the dough to fit the 13×9 pan, I did have to “cut and paste” part of the dough- but it worked perfect and covered the bottom of my pan completely. Melt Candiquik according to directions on package. In a large bowl, mix softened cream cheese, berry flavored gelatin, and Vanilla Candiquik with an electric mixer until well blended. Fold in whipped topping and mix until well blended. Carefully spoon mixture into glass baking pan and smooth out with a spatula. Cut the string of the candy necklaces so you have one long string of candy; tie a small piece of ribbon on the ends so the candy pieces do not fall off. String candy necklaces evenly across the cake; you should have approximately 1.5” between each candy necklace. 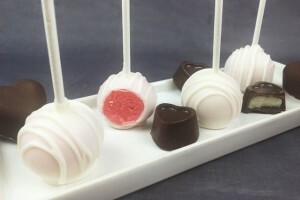 Place white chocolate squares at the end of the cake, between the candy necklaces. 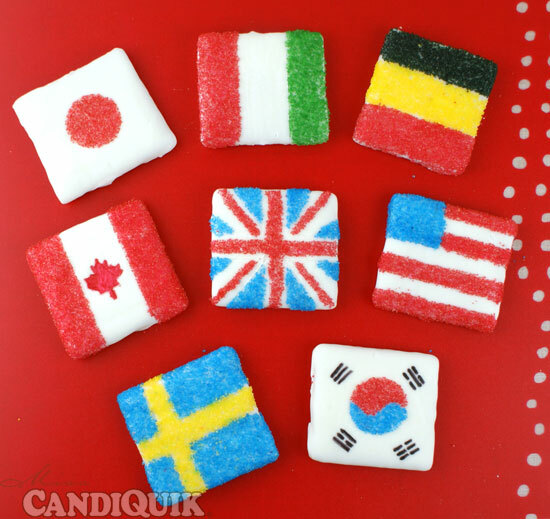 To create the life savers: use red cake writing icing to pipe thick lines on the peach ring candies. 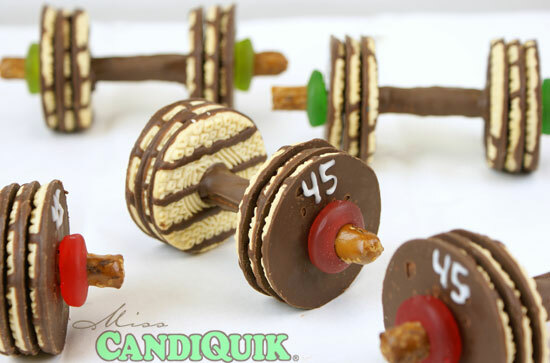 To create swimmers: break off small pieces of pretzel twists and position on the cake as the arms and legs, place a sixlets candy between the arms as the head. Melt CANDIQUIK in Melt and Make Microwaveable Tray™ according to the package directions. Dip graham cracker halves in the coating, place on wax paper to dry. 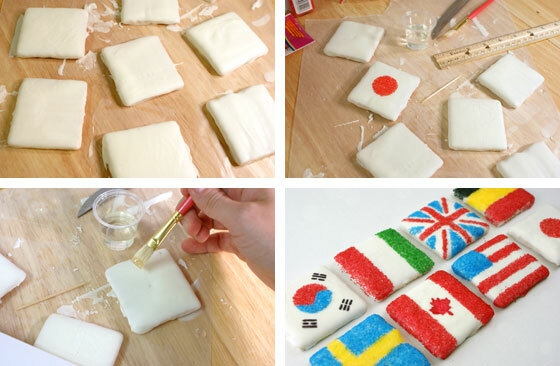 Once dry, use a toothpick to etch directly in the coating to create a guide and outline the edges for the flags. Using a paintbrush, apply the corn syrup where you would like the sprinkles to stick to the cookie. Over a bowl (to catch the excess sprinkles), sprinkle with desired color. 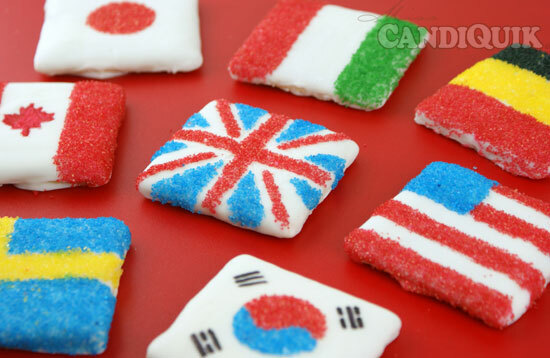 *For the Canadian and Korean flags, use edible markers to draw on detailing. Be sure to check out the complete line-up of 20+ treats! Each and every one of these ideas is fantastic. I am so in love wit the swimming pool, probably because I’m a swimmer. The candy necklace lane lines are perfect. 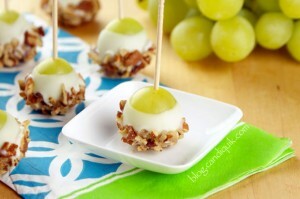 I’m pinning these to my edible crafts board and sharing on Facebook too. How adorable! These are all so fabulous! 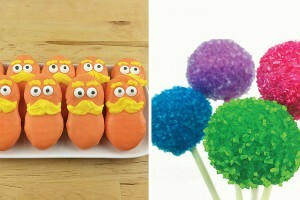 Saw the Torch Cake Pops on RecipeNewZ and had to come check out the recipe! I think I’ll be running to the store to get the stuff for these! 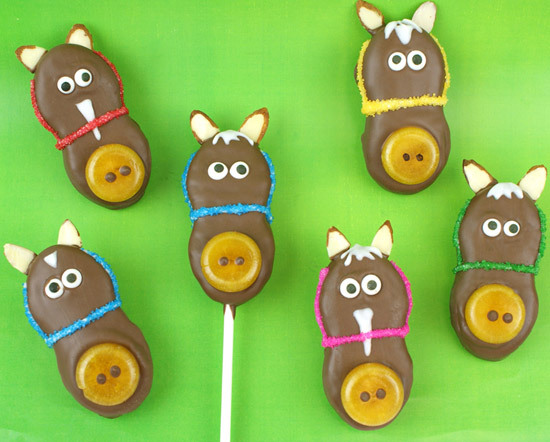 My kids will love them … perfect for the opening ceremony! Thank you so much for sharing! You can tell a lot of time and love went into all of these creative ideas! Thanks so much for saying hi! Glad you found it. 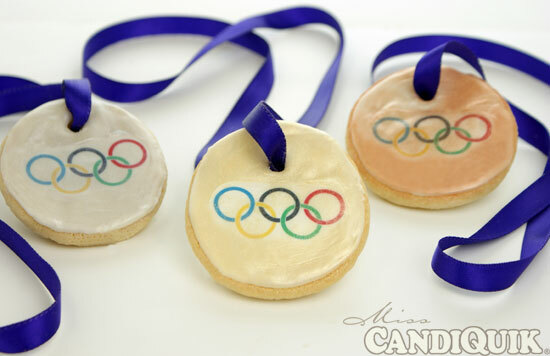 Hope you enjoy the treats and watching the Olympics! 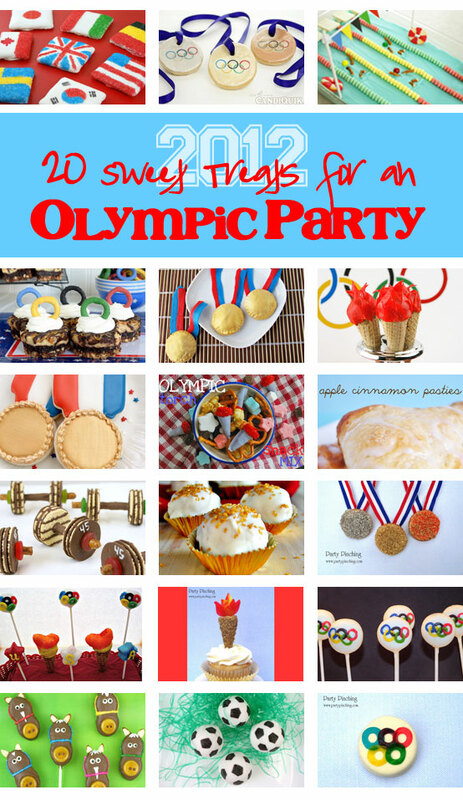 Doing a post featuring Olympic-themed party foods and treats. 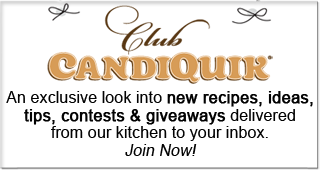 Would like to include a couple of your ideas … with credit and a link back to you, of course. Thanks a bunch! 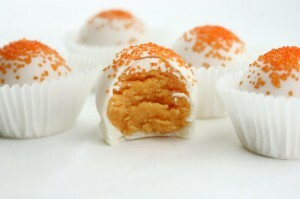 Thanks so much for featuring my treats!! Haha oh my goodness so cute! I LOVE the pool! Thanks for linking up at Pin It Thursday! Love it love it love it love it love!!!!!!!!!!!!!!!!!!!! so creative!!!!!!!!!!!! Hi Laura, thank you so much Happy baking! Wow! 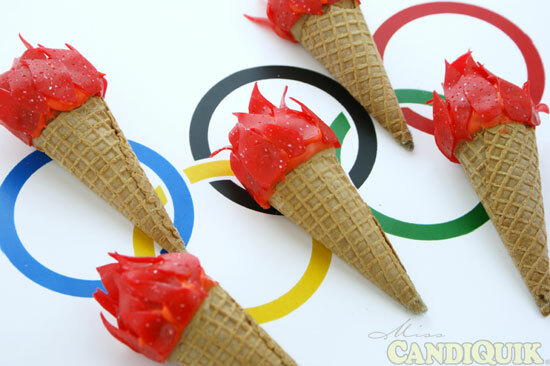 You’ve got some great Olympic food ideas here! 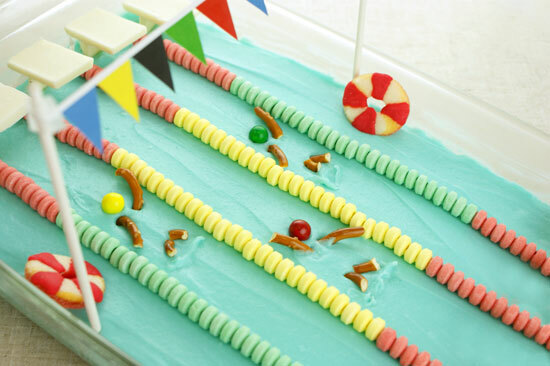 The pool cake is my fave! I found you through Kitchen Fun with My 3 Sons. Thanks so much for sharing! Thanks for stopping by Brittany! So many GREAT ideas, but the cake “takes the cake” It is over-the -top fantastic, and so creative! Hi Sue – Thank you so much! 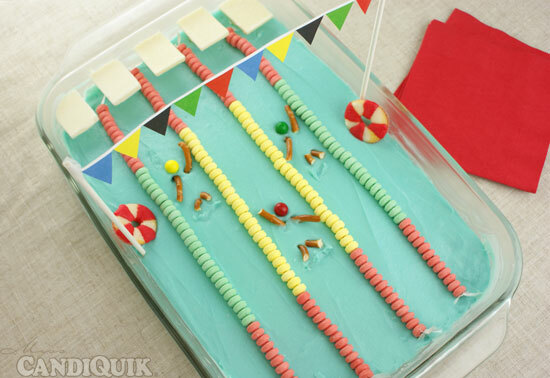 Going into it…I didn’t think the swimming pool cake would be soo popular! Thanks for stopping by! I had not seen that link yet! I love this idea! I am doing the swimming pool for my birthday party! Can’t wait to make it!